BBH has worked with brand since 2011. Virgin Media, the TV, broadband and mobile provider, is reviewing its advertising account, which has been held by Bartle Bogle Hegarty since 2011. BBH has been invited to repitch, but declined to comment on whether it would do so. The brand is working with AAR on the pitch process. 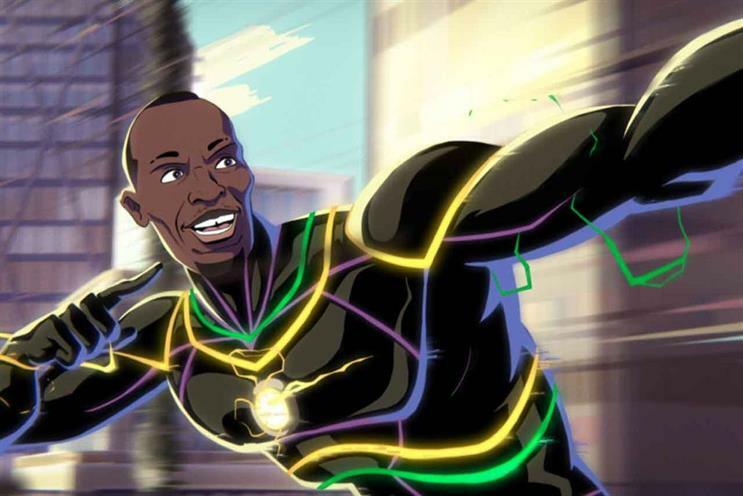 BBH has created a series of ads for the brand featuring Usain Bolt in the past few years. The lastest execution was released on 1 January and shows the sprinter running on a treadmill as an orchestra plays music. Virgin Media has been without a chief marketing officer since June last year, when Kerris Bright left to become chief customer officer at the BBC. It is the second review by a major BBH client to have emerged this month, following Barclays, which BBH has worked with since 2001. A Virgin Media spokesperson said: "We’re proud to have delivered some incredible campaigns alongside BBH over the past seven years but, as we look ahead, we’re keen to explore new ideas and thinking. We will commence a pitch process in due course."